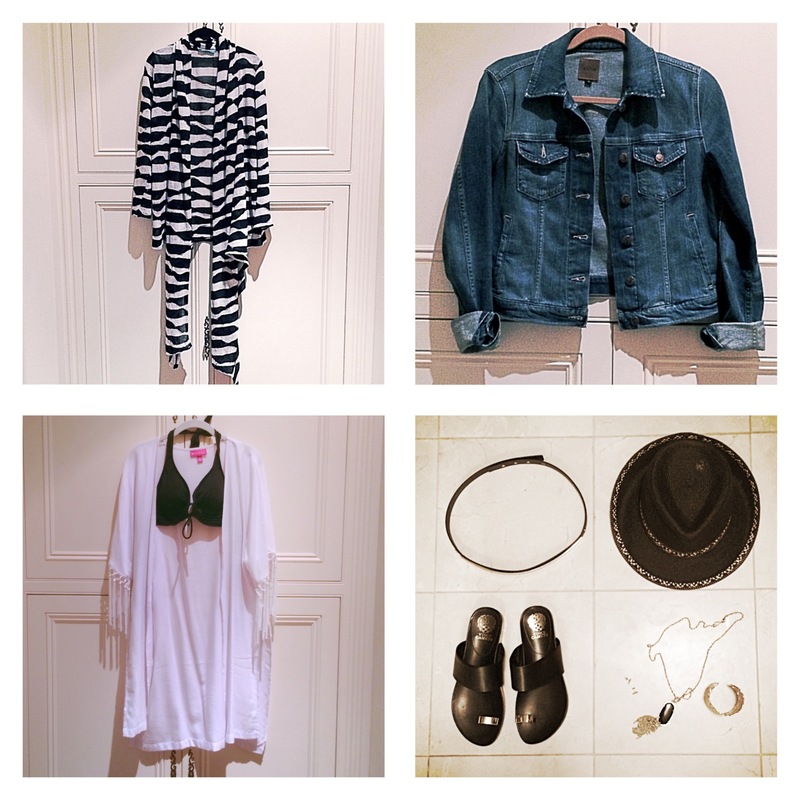 You’ve already got a fun vacation planned for summer – perhaps somewhere that involves sightseeing, relaxing seaside as well as evenings out, that’s a lot of outfits! Packing, especially if it’s for more than 2 weeks can be overwhelming! For today, I grabbed 2 key pieces and worked them into 14 different outfits; day or night ready. If I had the time I could make at least 6 more combinations, giving me 20 – no problem, just keep reworking the key pieces! 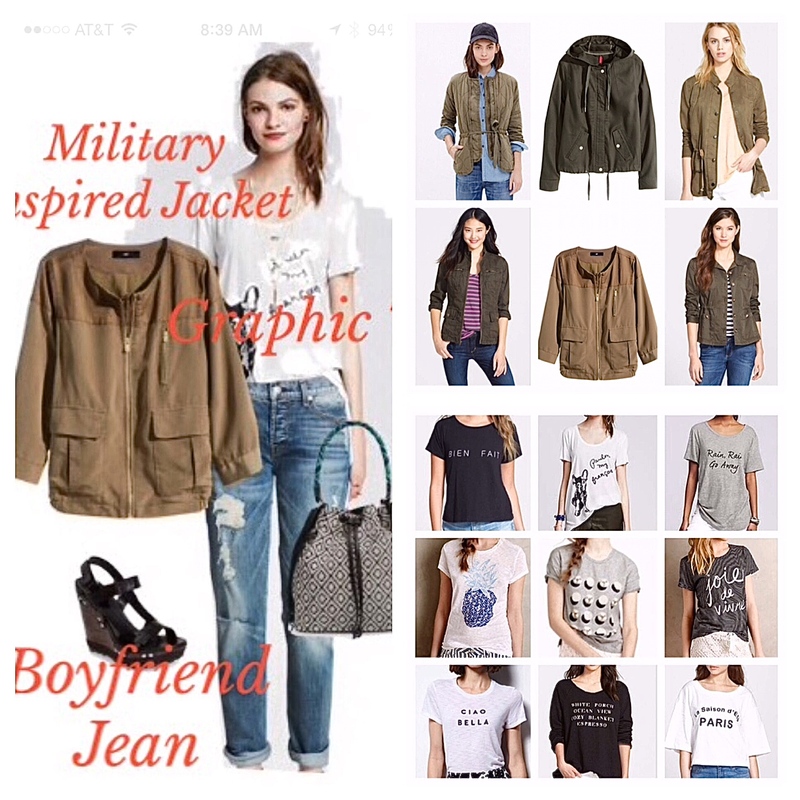 If you want to skip my packing tips, scroll straight down to the outfits below, otherwise – here ya go! When I travel, I start with a simple color story – for me it’s black and white. I know, it doesn’t sound exciting, but I always start with basics. I choose black knit items as they wash and dry easily, can be rolled up in the suitcase to save room and don’t really wrinkle. Black not your thing? 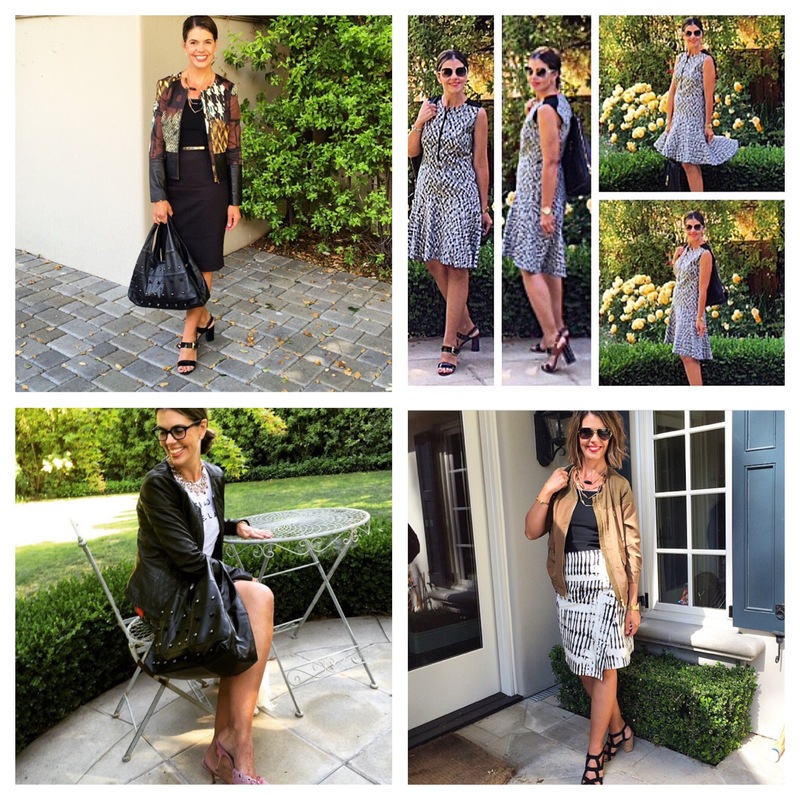 Start with grey, charcoal, navy or taupe neutrals. I would add on items from here. Perhaps a pair of white jeans or shorts. Tunics double over swimsuits and can be worn with leggings or white denim at dinner. A few casual dresses are great for day to evening, work over a swimsuit, are perfect for hot weather and take up no room in your suitcase. Stick with a color story that works with black so you can work your basics in with everything. 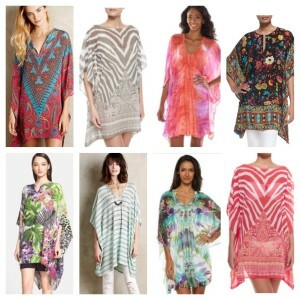 Perhaps throw in a scarf to keep you warm on the airplane, and can double as a cover up or wrap in the evening. Accessories? I like a packable cute backpack or cross body bag. Add a packable hat, like the Eric Javits Fedora (Nordstrom) – I stuff my swimsuits and undergarments into the top of the hat to protect the shape. A pair of silver or gold hoops or simple studs plus a few bangles or a cuff, sunglasses and hair ties! You’ll buy stuff there so don’t pack too much! 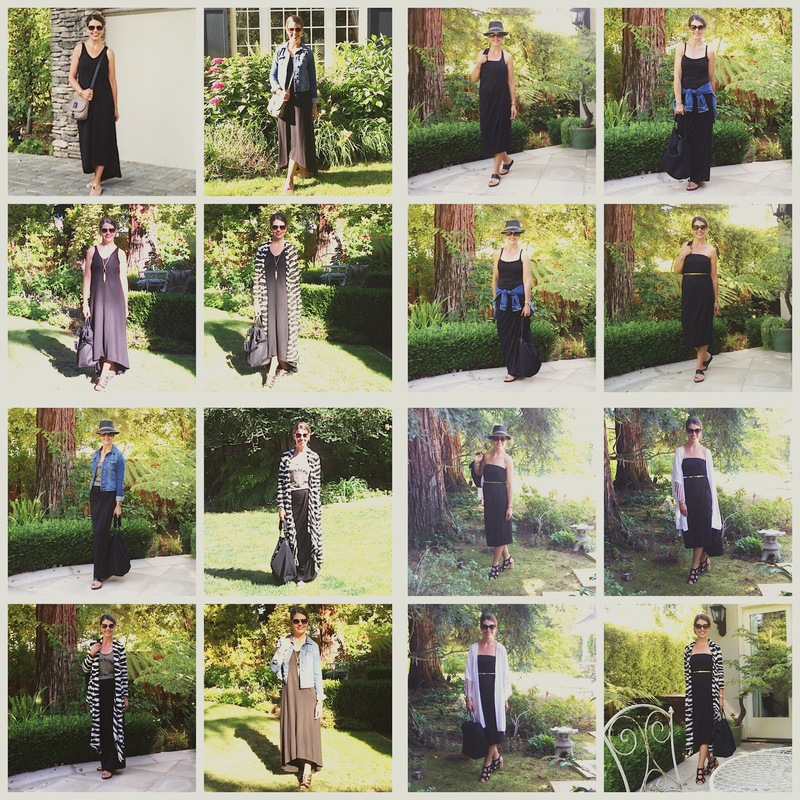 Working with 2 key items; a convertible maxi skirt and maxi dress I pulled together 14 outfits. These 10 items would fit in a carry-on with room for toiletries. I did not count the belt, jewelry and shoes – I figure you can always wear wear those items on the plane if can’t get them in our suitcase! Want more options? Pop in a few more tees and a couple sundresses – ones that can be easily rolled either in knit or silk , that work back to black. Want a pant? Pop in a pair of white jeans. 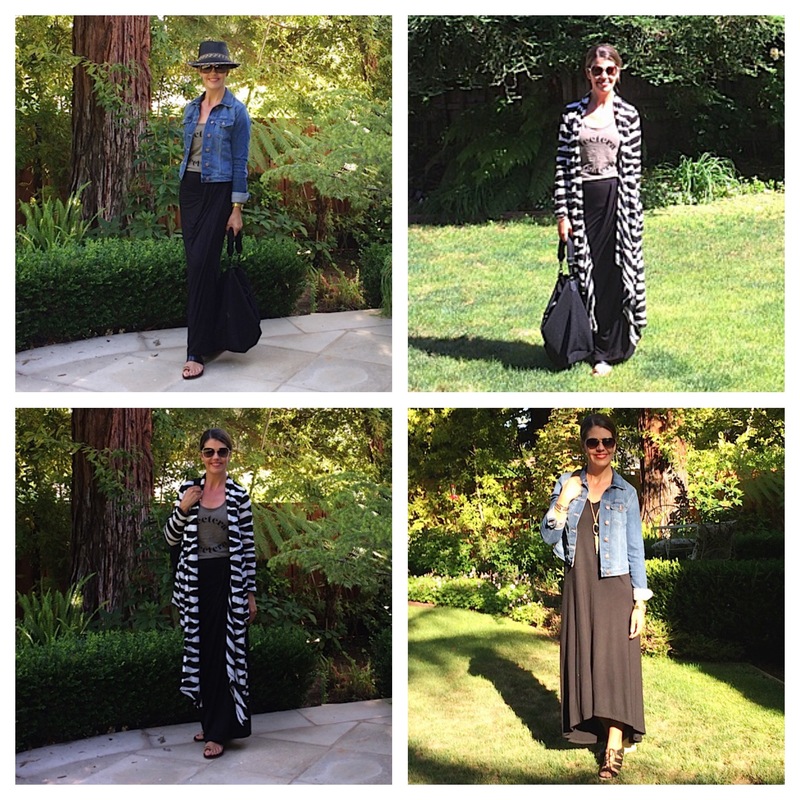 Drumroll…14 outfits, vacation ready, day or night! So, stop fretting and get packing! Keep it simple and you’ll be stress free, able to focus on your fabulous vacation that lies ahead! For details on ALL items in this set plus jewelry options, click HERE or for individual items click on the photo of choice above. 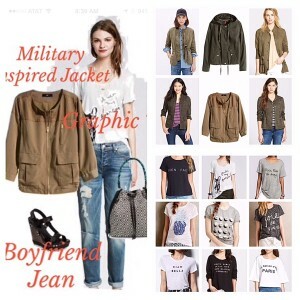 Note that Polyvore often states that an item is sold out when in fact it is not. 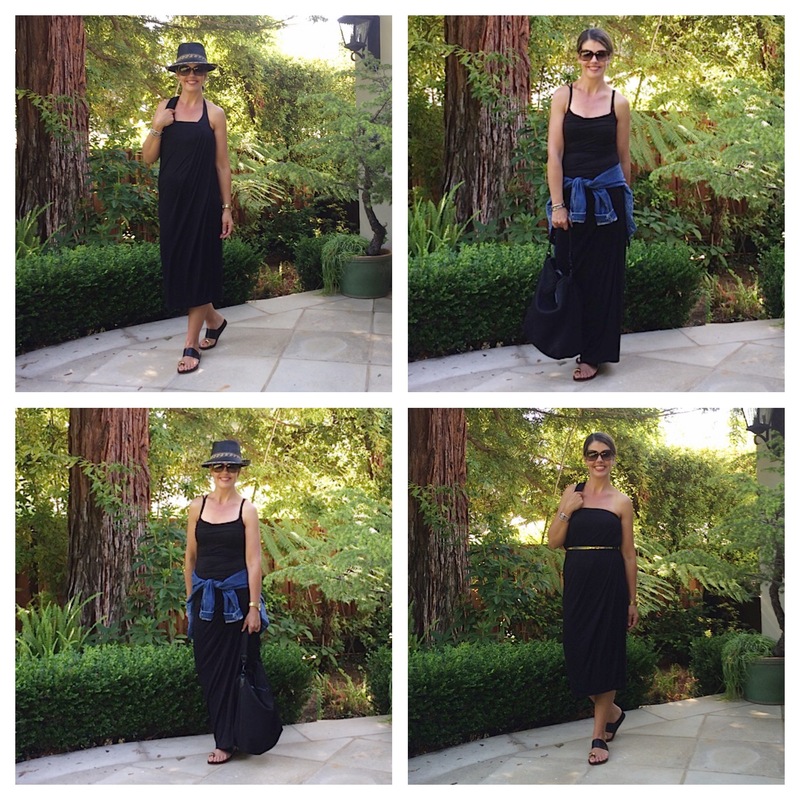 For example the Athleta dress, #4 black dress is on sale now (great price and in 4 colors!) but not sold out. Just click through the link for each item of choice. What to pack for your next tropical vacation? Looking to re-work your denim? 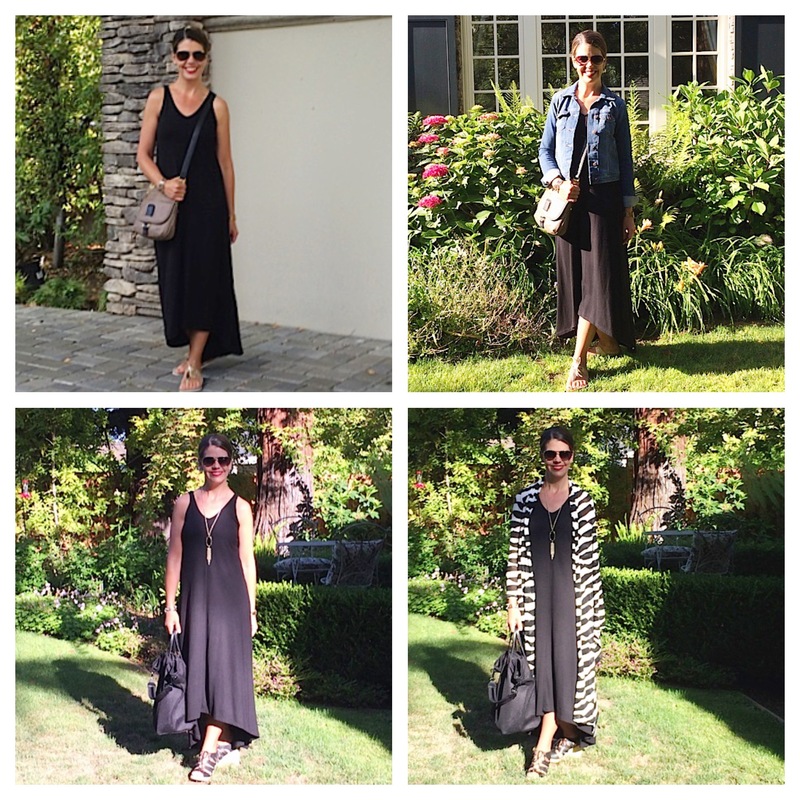 Looking for a fun caftan? Summer’s here, let the fun begin! I am so excited cuz I have all of this in my closet !!! except the elusive white jeans and calftan ,so I am packing destroyed fitted boyfriends in blue wash….and adding flip flops…. going to land of flip flops otherwise known as San Diego. Great timing post for me ….love white in the summer…thanks for a practical and useful post !!! 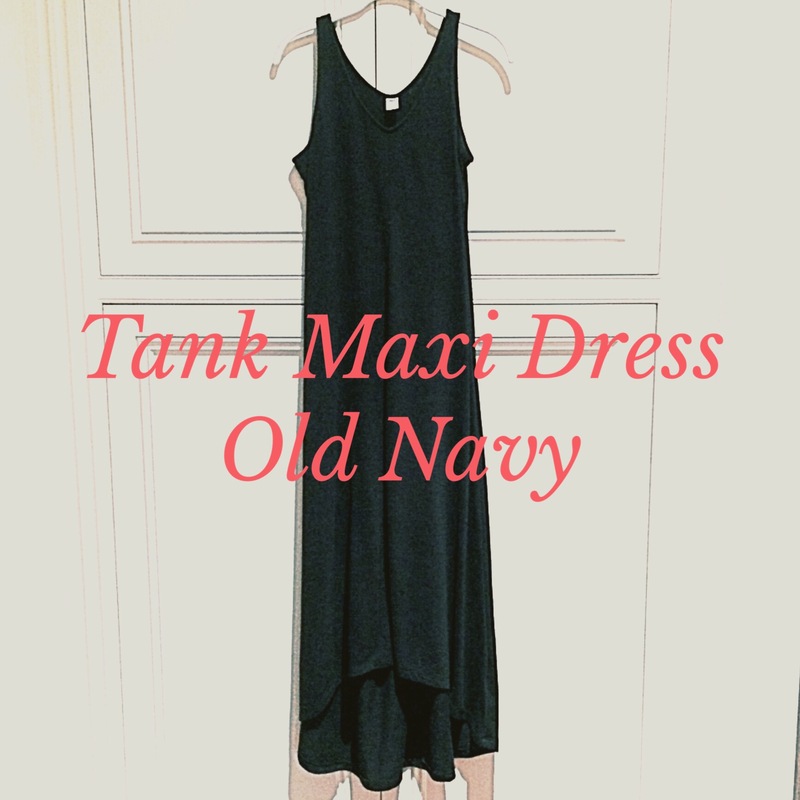 Just bought a convertible maxi at old navy online. 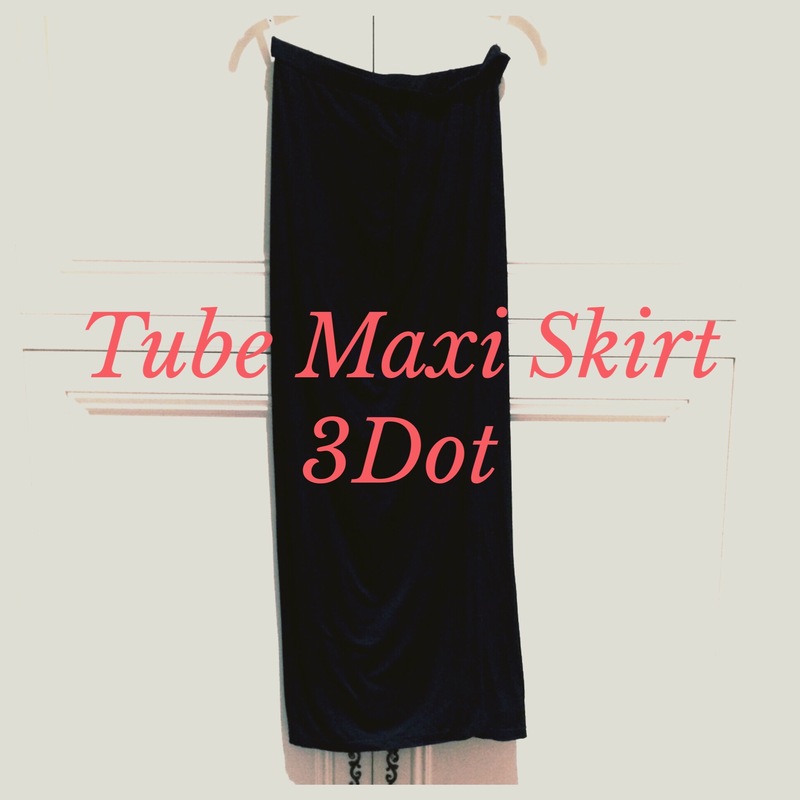 Super cute and on sale! Can’t wait to try with your ideas. This post was perfectly timed for me as we are leaving on Thursday for a quick vacation to San Diego, and then later on are off to Boston for a week! I’ll definitely be referring back to this as I pack for both trips. Thank you! I love adding colors with smaller items over black, especially when I am traveling. Black can’t go wrong if you want to be prepared for an unexpected outing. I flew back to Japan recently. I packed several scarves including one in floral orange which is this year’s spring color (isn’t it?) ! If I want a twist, I always slip in the combination of light blue and brown in my suitcase. I haven’t got tired of sliver grey, though, which I got totally hooked since last year. I love your articles, Susanne! Look forward to the next installment! Can you make packing recommendations for a week in Paris and a week in the French countryside in mid September.